Poetry by Emily Dickinson. First performance: January 23, 2000 at Hertz Hall, UC Berkeley, with soprano Nicolle Foland and pianist Jake Heggie. 1. Ample Make This Bed 2. The Sun Kept Setting Sheet Music, Scores, Parts and Performance Materials are available from billholabmusic.com. Collections are published Songbooks or books of compositions. 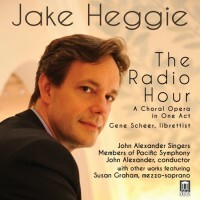 The songs and arias are often found individually in Recordings as well as Compositions. One or more recordings have been made. 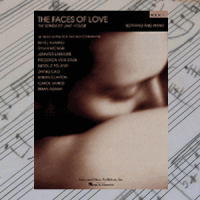 Score(s) available from G. Schirmer/Hal Leonard.